What Are the 2018 Mazda6 Configurations? Are you looking to upgrade your Rio Rancho commute with a stylish yet affordable sedan? You’ll be happy to know that the 2018 Mazda6 MSRP starts at only $21,950, and this Mazda sedan available in five different configurations. Each configuration is loaded with a wide array of premium features and a variety of color options. In addition, with the available i-ACTIVSENSE® suite of advanced safety and driver assist systems, you can add an extra level of peace-of-mind when you’re cruising down I-25. 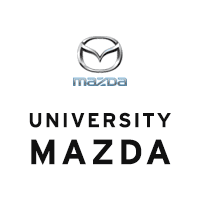 Find out which Mazda6 trim best suits your lifestyle, then contact University Mazda to schedule a test drive today! 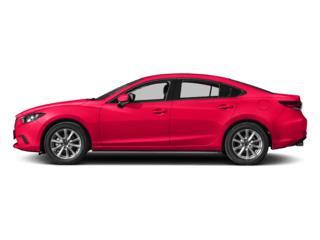 Mazda6 Sport ($21,950 starting MSRP) – Features a 187-hp 2.5L 4-cylinder engine, a 6-speed manual transmission, a rearview camera, rear cross-traffic alert, and the MAZDA CONNECT™ infotainment system with an 8-inch touchscreen. 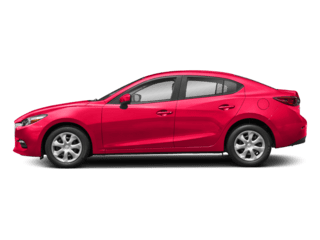 Mazda6 Touring ($25,700 starting MSRP) – Adds 19-inch wheels, a 6-speed automatic transmission, a power driver’s seat, heated front seats, a sunroof, and simulated leather upholstery. Mazda6 Grand Touring ($29,200 starting MSRP) – Adds a 250-hp 2.5L turbo 4-cylinder engine, an 11-speaker sound system, satellite radio, and navigation. Mazda6 Grand Touring Reserve ($31,700 starting MSRP) – Highlights include a heated steering wheel, a power passenger seat, driver memory settings, leather seating, and adaptive headlights. Mazda6 Signature ($34,750 starting MSRP) – This top-of-the-line model comes with a front grille in Gunmetal finish, wood interior trim, upgraded leather, LED interior lighting, a surround-view camera, and front and rear parking sensors. Part of the fun of buying a new car is picking out the color that best suits your personality. 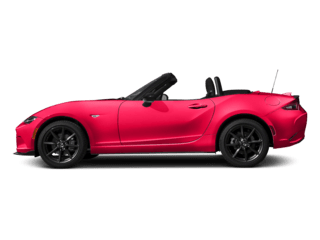 The Mazda6 is available in a wide variety of paint colors ranging from Snowflake White Pearl Mica Paint to Soul Red Crystal Metallic Paint, so you’re sure to find the color that speaks to you. Experience the Mazda6 Midsize Sedan in Albuquerque! Explore the Mazda6 inventory at University Mazda in Albuquerque to find the model, features, and color you want in order to turn heads on your next night on the town to sample some of the best Albuquerque restaurants. 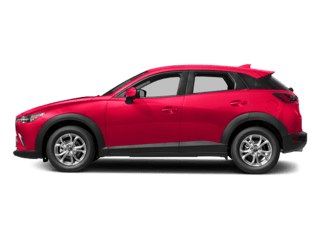 Then stop by our Mazda dealership near Santa Fe to get behind the wheel of this well-rounded midsize sedan today. 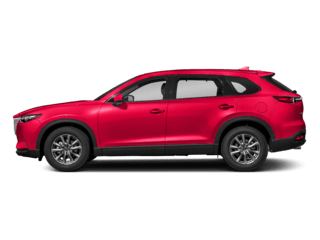 Make sure to check out our new vehicle specials, and use our convenient payment calculator to determine what your monthly payments will be. 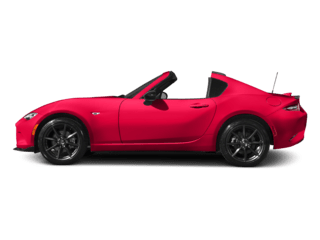 If you have any questions or would like more information on anything from our models to Mazda oil changes, please give us a call at 505-761-1900. 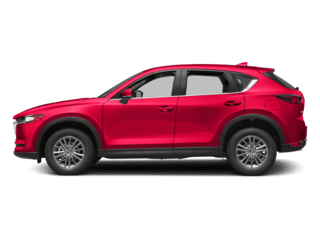 Still on the fence about which Mazda sedan is right for your needs? 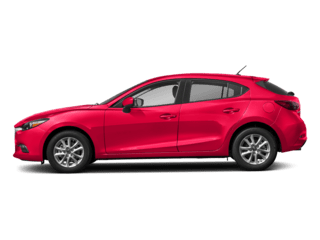 Learn about the Mazda3’s front-wheel drive system, and compare the Mazda6 vs. Mazda3 4-Door today! 0 comment(s) so far on What Are the 2018 Mazda6 Configurations?